Today is International Civil Aviation Day, which is observed annually on December 7. The purpose of the day is to recognize the importance of aviation, especially international air travel, to the social and economic development of the world. It also helps demonstrate the role the International Civil Aviation Organization (ICAO) has in promoting safety, efficiency and regularity of international air transport. 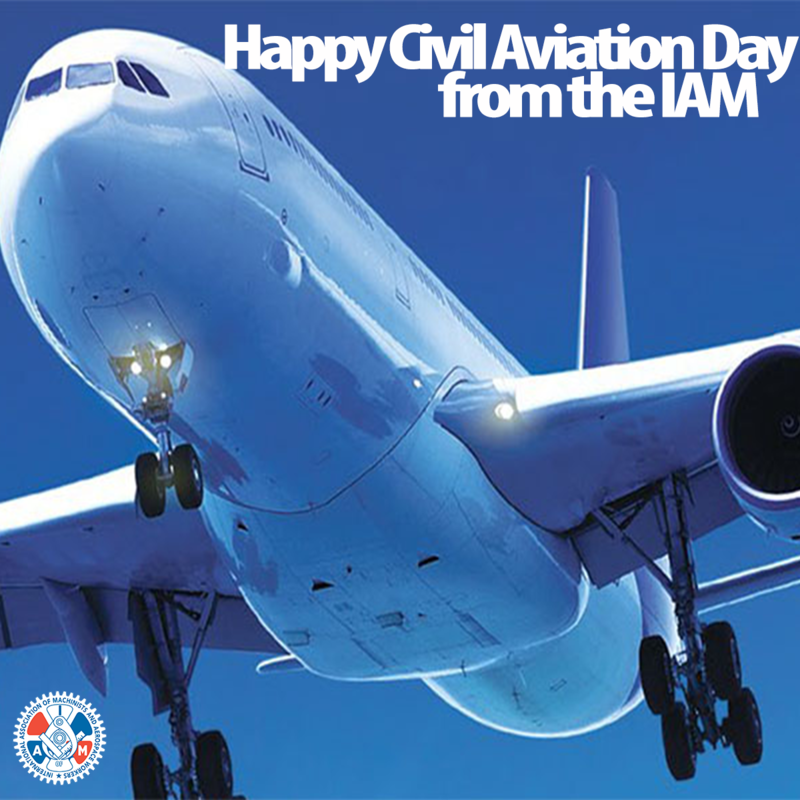 The United Nations General Assembly proclaimed International Civil Aviation Day to be December 7 each year, which is the anniversary of the 1944 signing the Convention on International Civil Aviation. In a demonstration of how unions have responded to international issues in civil aviation, the International Transport Workers Federation organized a meeting of dozens of civil aviation unions from more than 20 countries across the globe this week in Argentina.